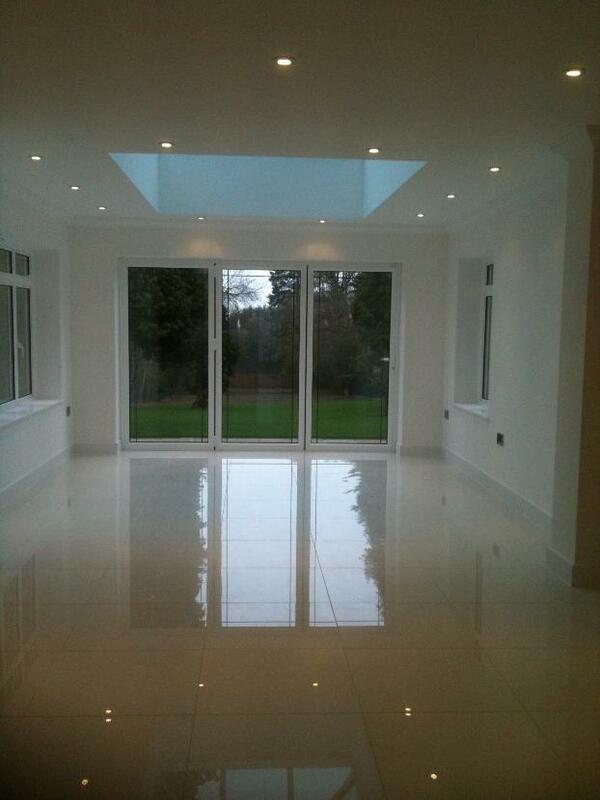 This project was a large newly built mansion in Kent. The project included new fully wired electrics with very high specification. It included a full AV setup in each room, a home cinema room, intelligent lighting and home gym.